Please complete our Investor Suitability Questionnaire to see if we are a good fit for your investment goals, and to receive a FREE copy of “Fundamentals of Investing in Oil and Gas” by Chris Termeer. 7. Please provide us with your contact information. 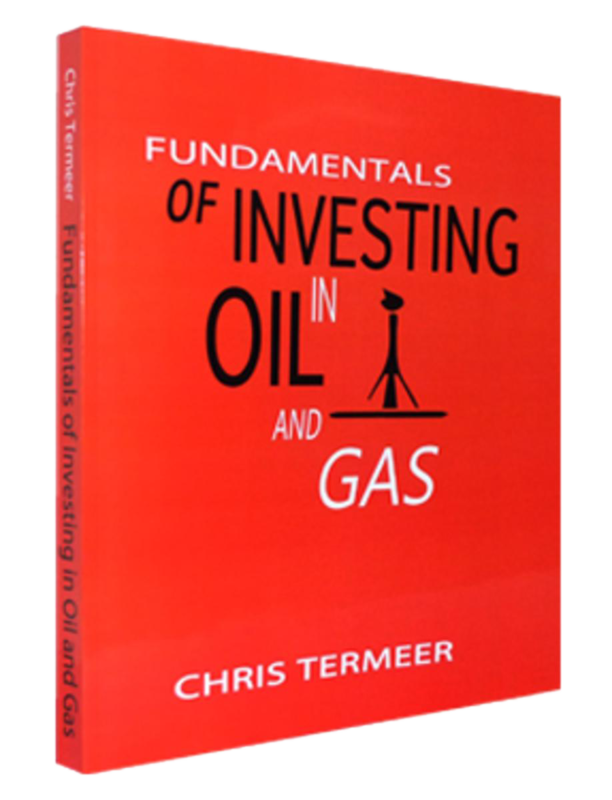 Copies of Fundamentals of Investing in Oil and Gas will be sent to qualified investors only. Existing Crown Exploration II, Ltd. clients are not eligible for this offer.